Thinking about tent camping this weekend or beyond in Jeffco Open Space? Please be aware that permits to camp at all three designated campgrounds must be obtained prior to arrival. In order to promote greater safety and a better visitor experience, drop-in/sign-in camping will no longer be permitted. Prior to arrival at a campsite, campers will be required to obtain a permit from the Jeffco Open Space Administrative Office, 700 Jefferson County Parkway, Suite 100, Golden, CO 80401. Business hours are 7:30 a.m. to 5:30 p.m. Monday through Friday, excluding holidays. Campers must provide a valid form of ID, such as a driver’s license, and need to acknowledge and sign the campground rules. Camping permits are valid for a maximum stay of three consecutive nights. 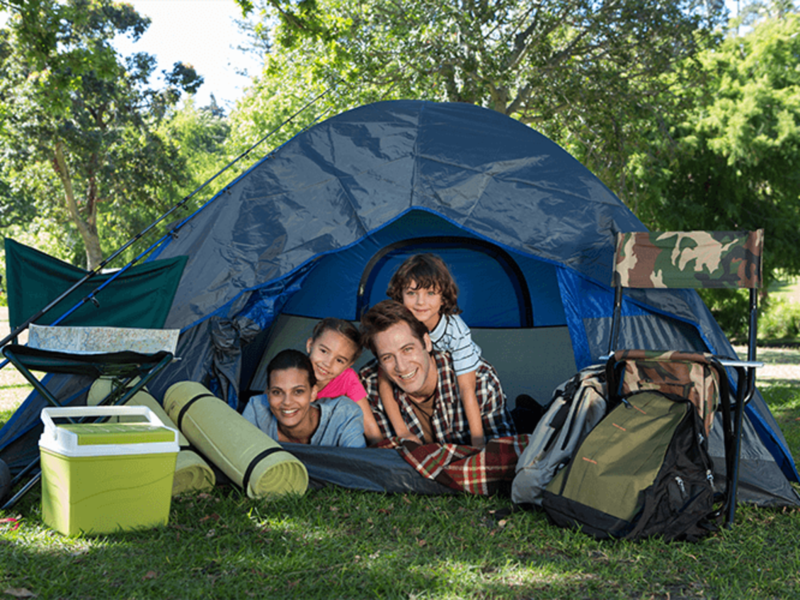 Campground stays are limited to no more than six nights within a 30-day period. Camping in Jeffco Open Space is allowed only in the three designated campgrounds, which are semi-primitive, tent-only and cannot be accessed by vehicle. At Reynolds Park, Idylease Campground is 0.6 miles from the parking lot. White Ranch Park provides two campgrounds—Sawmill Hikers Campground and Sourdough Springs Equestrian Campground—that are 1 mile and 1.6 miles from the parking lot, respectively. Sourdough Springs offers a horse hitching rail, watering trough and corral. Non-equestrians are allowed at this campground, as well. For more information about camping in Jeffco Open Space, please visit the camping web page, http://jeffco.us/open-space/activities/camping/, or call (303) 271-5925.